This unisex soap is a wonderfully refreshing blend of aloe and clover. 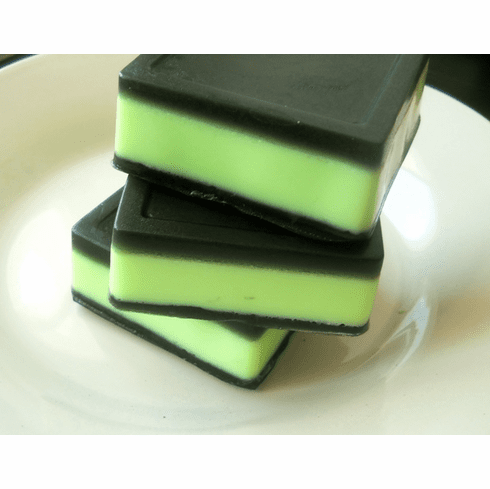 Glycerin soap is made with added aloe vera extract and olive oil. Weighs approximately 4 oz.